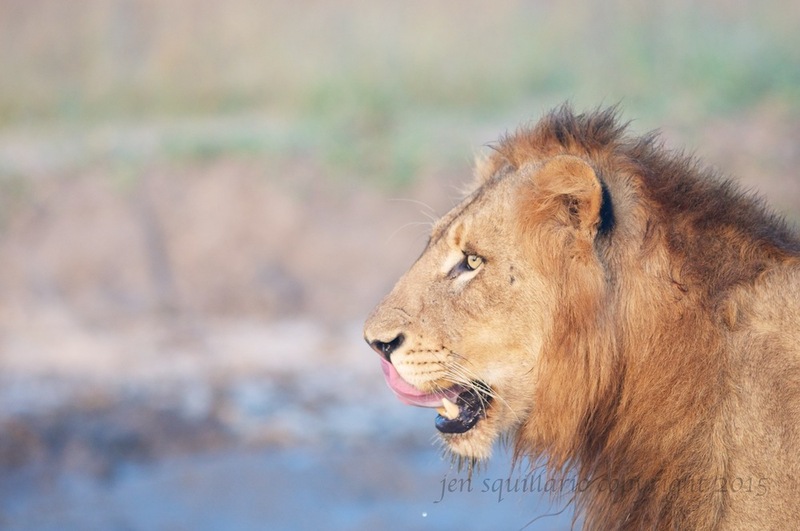 Safari Photos, Travel Advice, and Stories from Africa, Except for When We Aren't in Africa. Find out who we are and why we love safari. Check out some of our favorite photos from Africa. Photos and blogs of when we are not in Africa; We can't always be in Africa!